The Best Real Estate Agent in Fort McMurray - Can I call myself that? THE BEST REAL ESTATE AGENT IN FORT MCMURRAY? 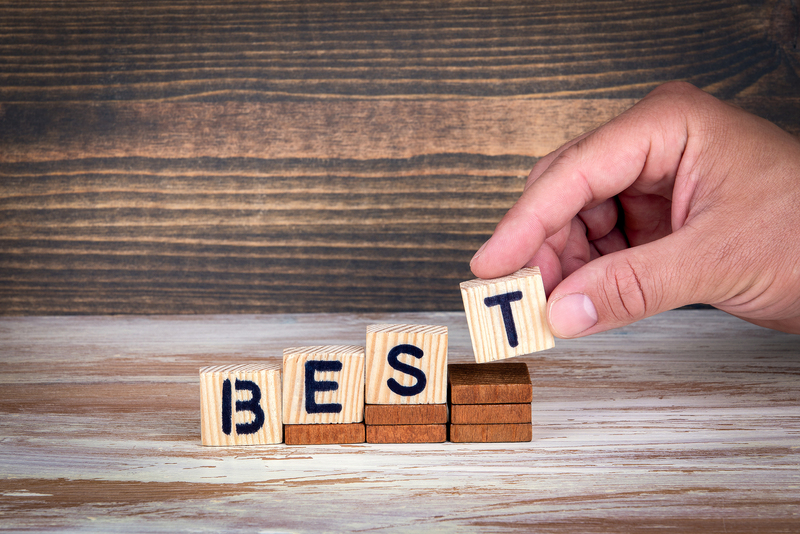 The best is totally subjective. Some real estate agents may claim to be the best because they sell the most. Or maybe they think they are the " best real estate agent " because they won an award. Or maybe they made the most money. The truth is that just because a real estate agent may have some reason to claim they are #1, truly does not mean that they will be the BEST for you. So my focus is not about being the best. It is about being the best choice for YOU. Each day I strive to do the best job I can for my clients. My goal is to be professional, efficient, thorugh and put THEIR needs first. It is how I have beena successful real estate agent in Fort McMurray for a decade and have scores of happy clients and friends for life. It's all about being the best choice for them more than it ever is about being "the BEST". Whatever your needs, if you are looking for homes to buy in FortMcMurray, or looking to sell your home, or if you are relocating to Fort McMurray, my team and I are happy to assist you! While we are talking about the BEST... one of my favourite parts of my business is meeting and working with some of the BEST people in Fort McMurray. My clients are awesome. In many cases they become more than clients, they are friends for life who send other people my way.